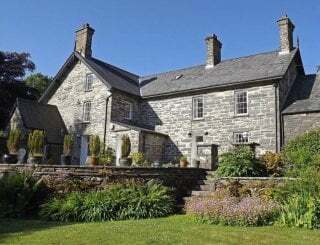 Eisteddfa Country House, Pentrefelin, Criccieth, Gwynedd, sleeps 10-20 in 10 bedrooms. 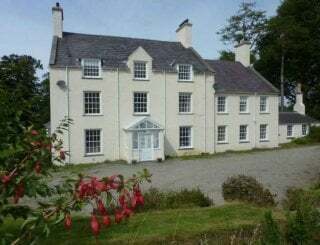 Eisteddfa is a beautiful country house in a great setting with the most amazing views. 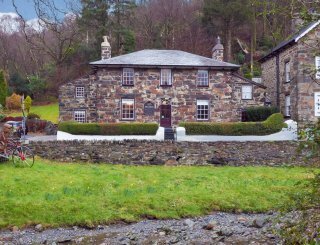 The former home of Prime Minister Lloyd George's daughter, the house is still owned by the family. Set above the owner's 5 lake coarse and trout fishery, the house enjoys extensive views over the lakes towards the mountains of Snowdonia and the Cardigan Bay coastline. 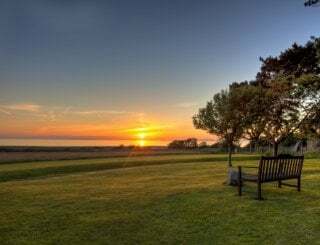 Gardens and terraces let you make the most of the view, and there is ample private parking for 8 cars with additional overspill parking available. Inside, the kitchen is the heart of the house with a large range cooker (2 electric ovens and grill) with a 6 burner gas hob, two dishwashers, fridge and freezer. Additional fridge space, along with washing machine and dryer, is in the utility room. The dining room leads on from the kitchen, with room for everyone to eat together. Spaces to socialise abound, with two large sitting rooms, a sun room, TV room with piano and games room with slate bed pool table. There are 9 comfortable bedrooms upstairs, with a further ground floor double bedroom available in a separate annex at an additional cost. 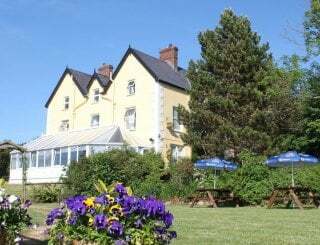 Situated on the outskirts of a small hamlet, Eisteddfa enjoys a very peaceful spot, yet only 2 miles from the seaside town of Criccieth, with it's numerous restaurants, pubs and cafes. 200 yds from the house, the Fishery has a small licensed cafe which serves great breakfasts (April - Oct). 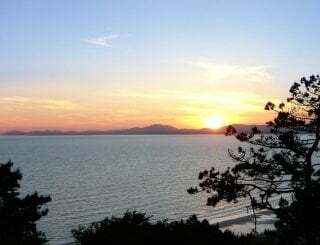 Nestled in between the Snowdonia National Park and the Lleyn Peninsula, the house is in a great area for walking, the Wales Coast path being less than half an hour's walk from the door. It's also great for fishermen, bird watching and families wanting to spend some quality time in a comfortable space. Eisteddfa is convenient for visiting numerous local attractions and activities, including Portmeirion Italiante Village, Mount Snowdon (Yr Wyddfa), the zip wire and Bounce Below at Blaenau Ffestiniog. Please do call us if you have any questions about the house or the local area. Large, modern kitchen with electric range cooker (double oven, separate grill) and 6 ring gas hob, microwave, tall fridge and freezer, 2 dishwashers. Open to kitchen, with space for everyone to eat together. Two large sitting rooms, one with an open fire. TV room with piano, together with snug/reading room. 4 TVs (one smart TV) in ground floor rooms, one with DVD player. 4 bedrooms have TVs. Bluetooth music station in kitchen. WiFi throughout the house. Mobile signal variable depending on provider. Vodafone is best. Games room with slate bed pool table, darts and selection of board games and DVDs. Oil fired central heating throughout. Open fire in main sitting room. 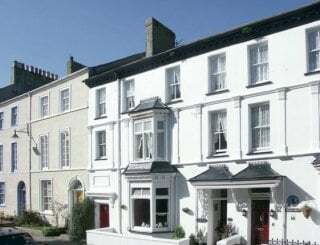 The house has 9 bedrooms in total, with 5 doubles (4 en suite), and 4 twin bedded. Ground floor double en suite room available in annex. All linen provided with beds made up prior to arrival. Towels also provided (please bring own beach towels). 4 en suite bathrooms. 2 family bathrooms, 1 with separate shower, 1 with shower over bath. 2 downstairs cloakrooms. A separate annex with a ground floor en suite double bedroom, at an additional cost. Please contact us for more details on accessibility at Eisteddfa. 2 travel cots (please bring own bedding), 2 high chairs and 2 stair gates are available. Please let us know your requirements when booking. Lovely terrace and garden with barbecue and garden furniture. Extensive grounds to explore. Coarse and trout fishing on site (200 yds from house). Ample private parking for up to 8 cars, with additional parking available if needed. Electric socket in car park. Strictly no smoking inside the property. 2 well behaved dogs at no extra charge. Not permitted upstairs or on the furniture. Additional pets possible - please discuss with us before booking. 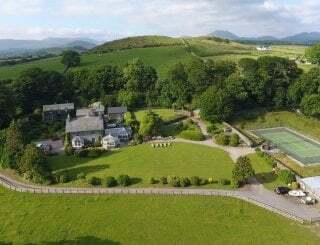 Eisteddfa enjoys a peaceful location close to the Lleyn Peninsula and the Snowdonia National Park. 20 minute walk to the Wales Coast Path. 35 mins drive to main Snowdon car parks. 5 mins beach. 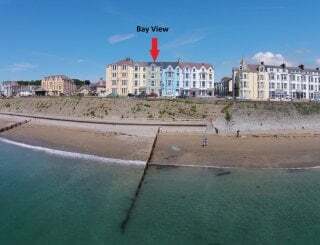 Seaside town of Criccieth with castle and beach 2m, harbour town of Porthmadog 3m. Other towns worth a visit - Harlech and Caernarfon (castles), Pwllheli (sailing), Blaenau Ffestiniog (zip wire). Convenience stores, post office, newsagents, butchers and deli in Criccieth, 2 miles. Supermarkets and other shops at Porthmadog, 3 miles. Supermarket delivery to house possible. Licensed cafe serving breakfasts, lunches etc 200 yds (Apr - Oct only). 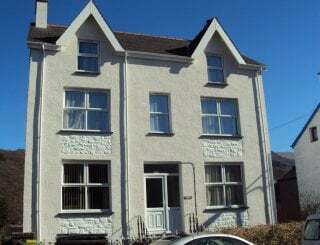 Numerous cafes, restaurants and bars in Criccieth 2 miles, and Porthmadog 3 miles. We are happy to advise/help if needed. Prices are for 18 in the main house - annex for 2 available at additional cost. Start days usually Fridays and Mondays. 3 night weekend stays Friday - Monday, midweek stays Monday - Friday. 2 night stays possible outside the main holiday season. Returnable damage deposit £150 per booking. Station at Criccieth, 2 miles, for Cambrian Coast Line. Mainline railway station at Bangor, 28 miles. Liverpool John Lennon Airport 105 miles. Manchester Airport 115 miles.